We are an outstanding Supplier in this area. Our offer product is Yellow Polypropylene Rope which is demanded by our customers from Rajkot, Gujarat, India. 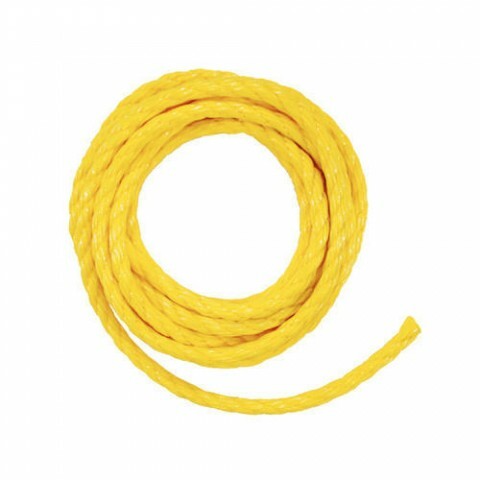 This Yellow Polypropylene Rope is widely used in rescue operation purpose. We use advanced technology to make this product worthy. In order to ensure quality, this rope is completely tested on various parameters by our quality controllers. This product is available in various sizes as per client required.